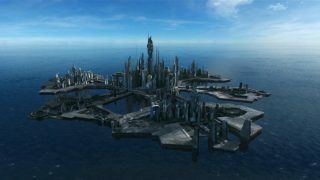 SG-1 tracks down Catherine Langford's fiance, who took the first Stargate trip in 1945, and discovers an ancient meeting hall that may hold the secrets of the universe itself. The continuity error could be explained a couple of different ways. It could be that the elderly woman simply mis-remembered or mis-spoke in her conversation with Daniel. Or, she may have been thinking not of 1945 but several years earlier, in the late 1930s, when the U.S. government’s involvement in the Stargate research project could have first begun. VOTE! 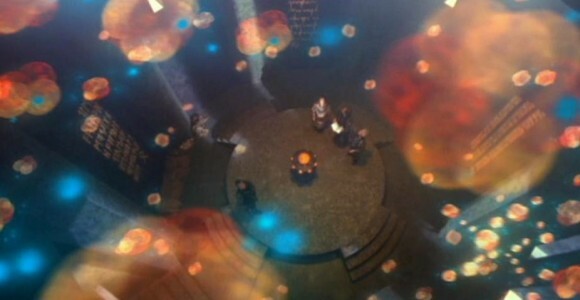 How would you rate SG-1's "The Torment of Tantalus?"